Everything you need to know about the XVM Mod. 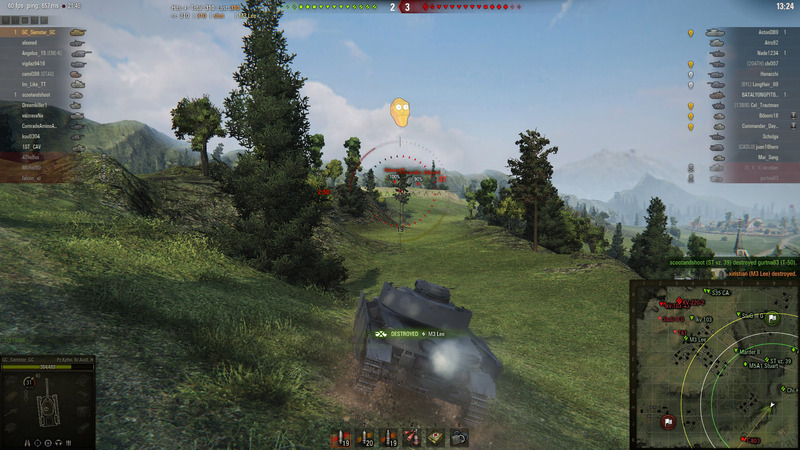 This guide will show you how to use the XVM Mod for World of Tanks. For some players, it’s not enough to merely play a game, they want to tinker with the stuff under the hood and change things to match their own tastes. One popular mod that allows World of Tanks players to do this is the XVM Mod. Read on to learn all about this mod, how it works, and what you can do with it! What is the XVM Mod? 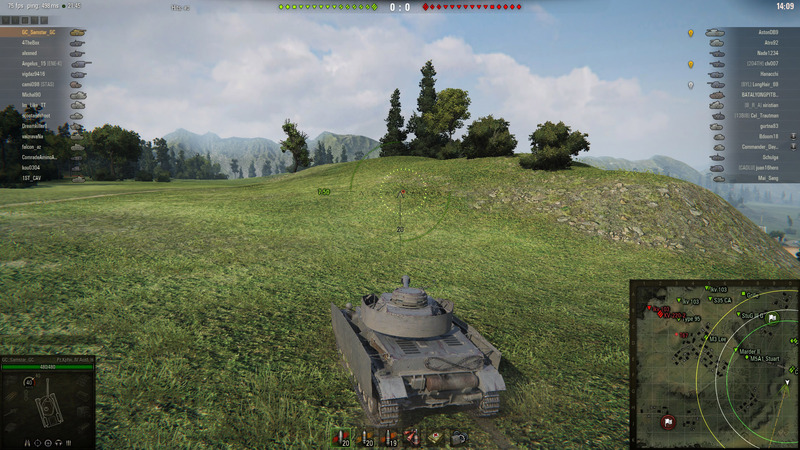 The XVM Mod allows you to change some of the visuals in World of Tanks, such as the Sixth Sense perk. These markers are what you see above allied and enemy vehicles within the game. With XVM you can alter these to show different information in various fonts. The Damage Log helps keep track of the amount of damage vehicles have sustained during combat and how much health they have remaining. This modification is purely cosmetic. Using the XVM Mod, you can change the little lamp that flashes whenever you have been spotted by an enemy tank (so long as you have Sixth Sense unlocked in-game). 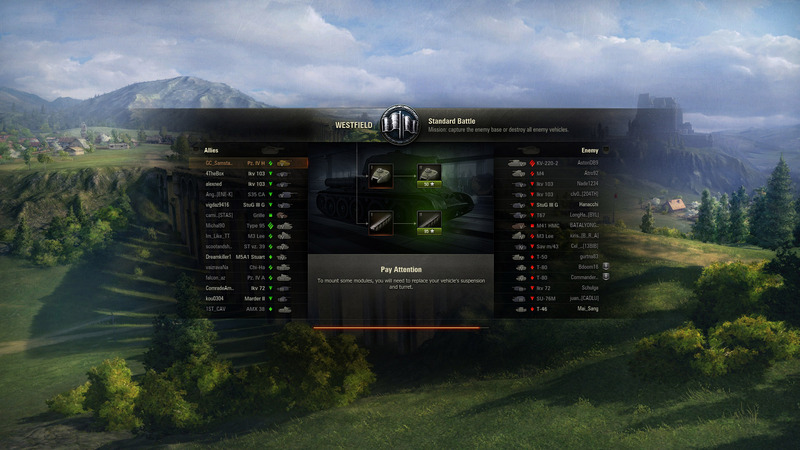 The standard Loading Screen in World of Tanks contains little information. Thankfully, XVM can display every player's Match Count, WN8, and Win Rate. Another handy tool within the XVM Mod is one that occurs during the Loading Screen, and that is the Stat Tables. As the game loads, the XVM Mod will inform you of everyone’s stats, their battles, WN8, win rate, among other things. The Clan and Player Icons portion of the XVM Mod allows images to be displayed in-game above a player’s tank related to their clan. Another cosmetic modification, the Base Camp Indicator can be altered to display different text and font, as well as information regarding time-to-capture. The minimap can also be modified when using XVM to display a whole host of information or to simply change the visuals of the information already there. With XVM you can choose how much information is displayed. In order to use the XVM Mod you will need to visit the website’s download list and select the latest version of the XVM mod. Be sure to download the version that matches the World of Tanks server you play on. Download the .exe file and the .zip file. Once these are downloaded, you will need to move them into the folder where the World of Tanks files are located. The usual location for this is on Local Disk (C:) > Games > World of Tanks. Alternatively, you can right-click the World of Tanks launcher on your desktop and select “open file location” to have the correct folder opened. After the files are in the correct spot, unzip the .zip and run the .exe file. Once these are done, the XVM Mod is successfully installed and you can get to modifying the visuals in World of Tanks. You can use your own programming skills to modify elements or you can find pre-made modifications online. The XVM website suggests using a website called Korean Random to download user-made visuals. To use the mods on the site, you need to sign-up for an account. Alternatively, a lot of popular World of Tanks players tend to have their own setups for XVM and share them on their platforms. One such player is QuickyBaby, who was nice enough to supply people with an updated version of his setup. Check out his video on how to install QuickyBaby’s Mod Pack. Adding mods and changing some aspects of World of Tanks can be an interesting way to breathe some fresh air into your game. It can be a bit complicated for those who are just starting out, but thankfully there's no shortage of clever people out there who have done a lot of the hard work. 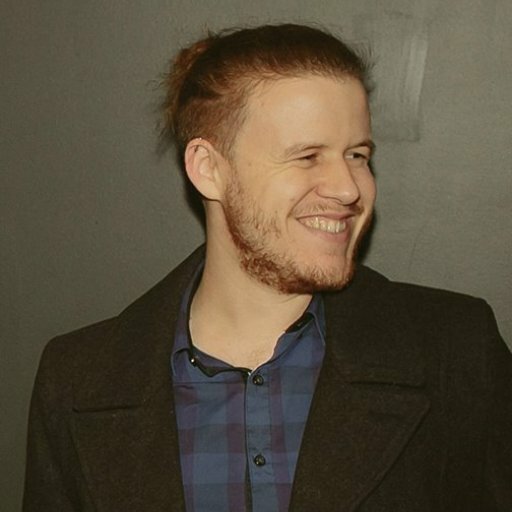 Take some time to follow some of the best World of Tanks YouTubers as some of them tend to use mods and even have their own packs. Let us know in the comments what you think about mods like the XVM Mod!